I decided to try my hand at photoshop for the first time yesterday. 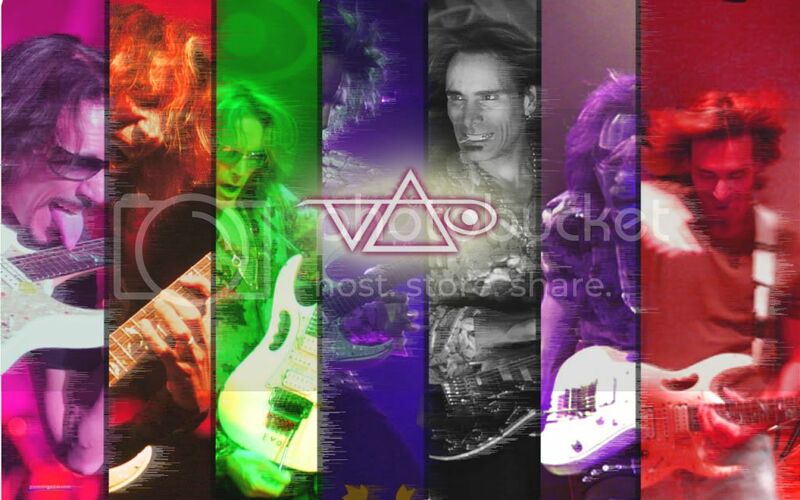 I created this more for practice but I thought I'd share it with my Vai family... who else can't wait for the 26th!! Artistic Note: notice how the pinkish scroll of notes comes out of his heart (in the Dimarzio picture on the left) and then through his ears (in the cover art)? do u have it in 1920x? I made a Vaipaper today, I'd like to share with you! Click download if you like it! Enjoy! 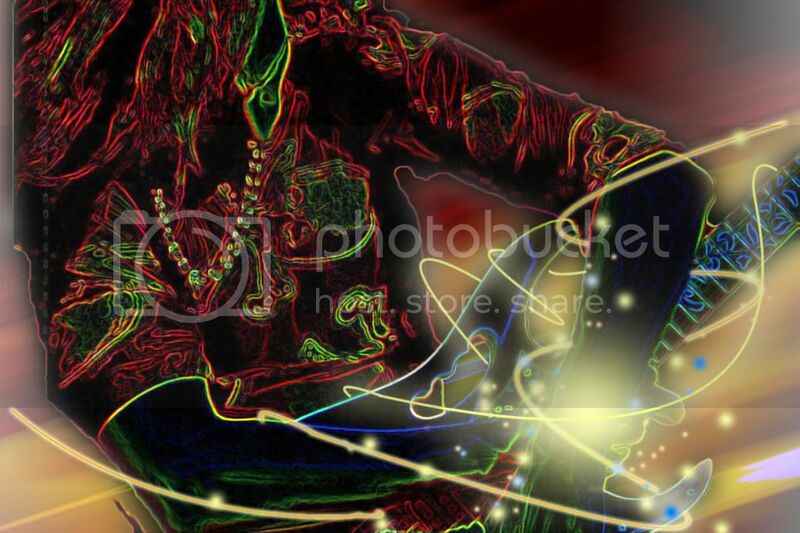 This was one of my first attempts at Photoshop. I'm pretty proud of it, even though it's not anywhere near as good as most of the stuff posted here. Last edited by turtleygirl on Mon Apr 30, 2012 6:05 am, edited 1 time in total. The new Ernie Ball poster makes a great wallpaper! 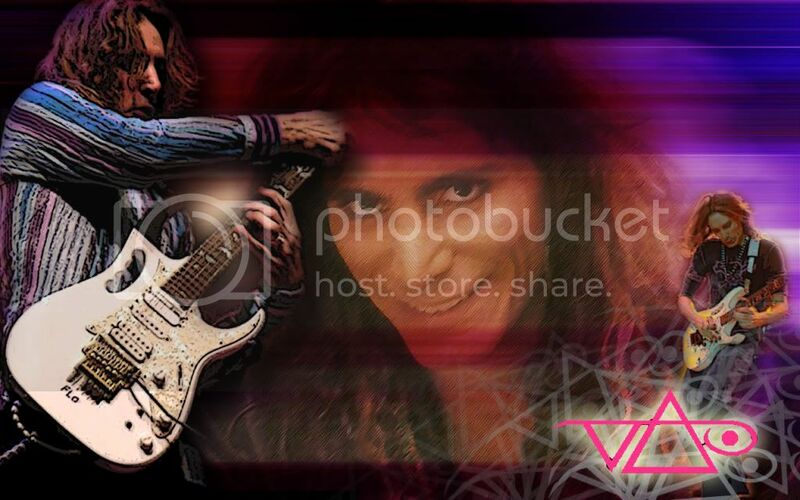 I just cropped it to the size of my screen.....thanks to all at Vai.com for posting that!! 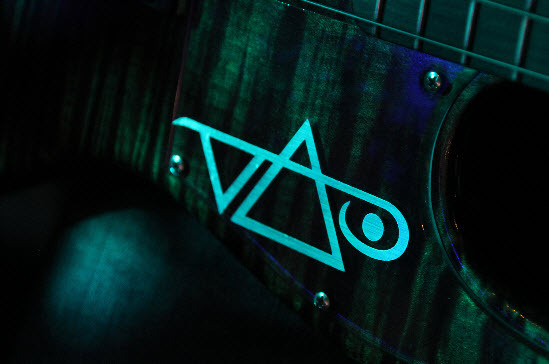 Hello there, fellow Vai fans and board members! Well, this is my first official post in the Vai forums! And for my first post . . . **drumroll** . . . I would like to share one of my desktop wallpaper images. This is a screencap of something that spoke so deeply to me it brought me to tears and shivers!! 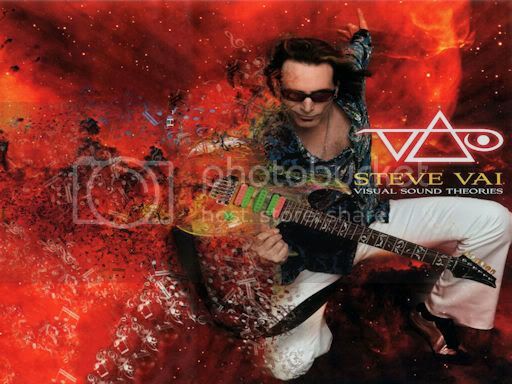 Steve Vai has a way of speaking to me like no one else can. 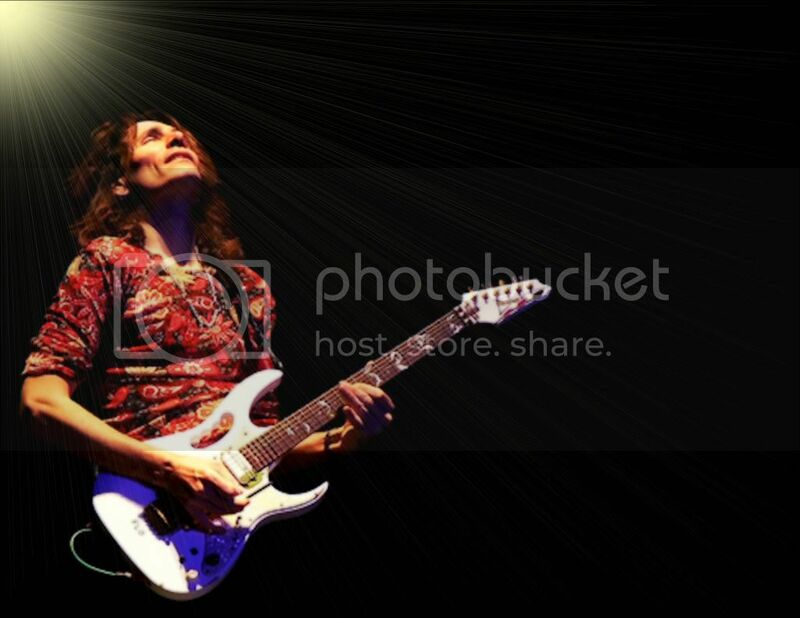 And I receive more "synchronicities" from Vai than can be documented!! You see, 12 years ago my husband and I made a BIG mistake! (Though I believe all things happen for a reason, so perhaps this has shaped us into who we are today. ;D) I was a VERY, VERY different girl back then, and I was AFRAID of ever having children! I thought I would be a TERRIBLE, un-nurturing mother, and I had been told that being pregnant was very hard on the body: akin to having a parasite living within you! I was so turned off to the idea of ever having children that I convinced my husband to have a vasectomy (and I gave the option that, if he didn't get the vasectomy, I would have a tubal instead). He agreed, and three years later -- our hearts were changed. So, for 10 years we have wanted a child -- but were held back by a lack of funds for a vasectomy reversal, as well as other "factors" (but, as I said before, I believe all things happen for a reason). This year marked our 13th Anniversary -- and the year I believe this will happen for us! We're going to have to take a "leap of faith," but I KNOW that it is going to happen! Everything has come together to speak to us that "this is the moment," including this interesting "synchronicity" I'm about to share! I had never heard "Asian Sky" until this year! I had the first verse stuck in my head for days, but could not remember the last line of the first half of the verse! I was humming it, and smiling while singing it -- and laughing at myself for not knowing the last sentence. 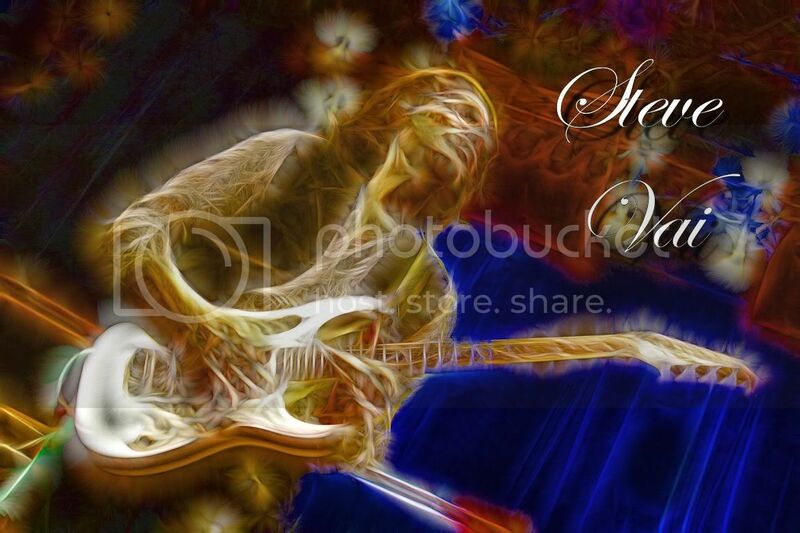 Anyway, I was searching for something else on the internet (doing an image search) when the image I'm about the share popped up. I fell in love with it, and thought there was something significant about it (I'm extremely Spiritual)! I saved it to my computer, and when I was staring at it later I realized I was humming "Asian Sky" again! I laughed at myself once again for not knowing that one line -- but this time something struck me. "Well, duh! Why don't you just look it up real quick?" So, following that thought, I did a real quick search . . . AND ABOUT FELL OUT OF MY SEAT! 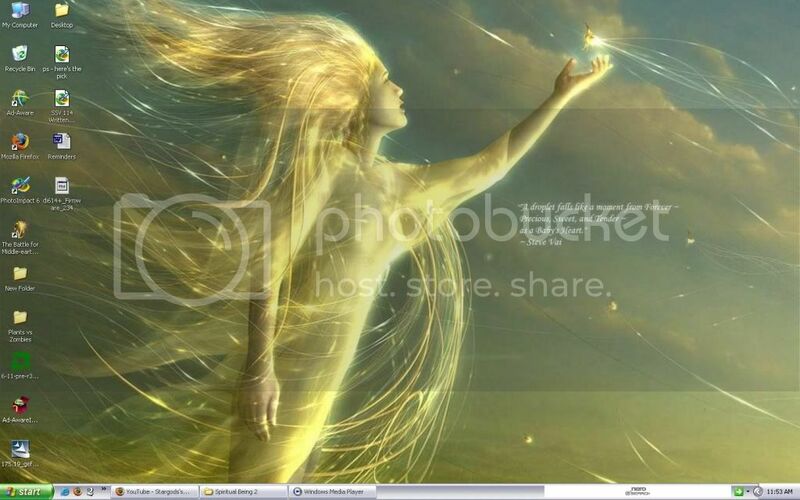 A friend of mine quipped that the image looks like me, 'cause I have ten tons of blonde hair! And you know what? It IS me, catching my "droplet from Forever." It's part of the Creator that We Are. it can be a good wallpaper.